Denpasar Wet Market | shops for all the fresh produce from vegetables, fruits and even meat. 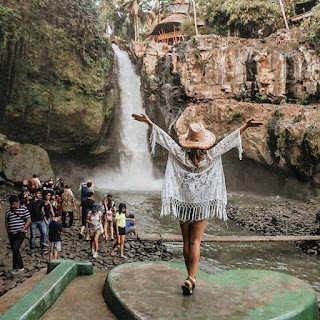 Do you want to travel to an "unusual" place in Bali? Try visiting Denpasar. Maybe all this time, you only know Denpasar as the provincial capital of Bali and don't know other interesting things about Denpasar. 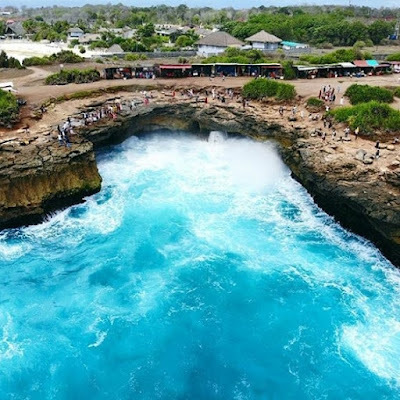 Understandably, most tourists only know Kuta, Sanur, Ubud, Tanah Lot, Nusa Penida and Bedugul which are already very famous. They only ride through Denpasar, if they want to visit Ubud, Bedugul, or other tourist attractions in the area of ​​North Bali and East Bali. 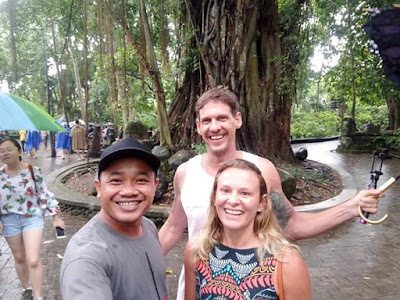 They did not stop for a moment in Denpasar because they did not know that there were many interesting places in Denpasar and its surroundings. In fact, Denpasar also has a tourist charm that is not less interesting than other tourist attractions in Bali. 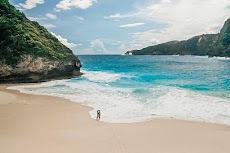 Here are some interesting places in Denpasar, which you deserve to visit while on vacation in Bali. The most famous place for couples & pre-wedding photos, many photographers and couples capture their beautiful memories in this place. Accommodation in Denpasar, there are many city hotels and places to stay when you visit this city. And with various types that you can choose yourself.